The fourth My Brightest Diamond album This Is My Hand is being positioned as something of an anthropological quest. Shara Worden, the operatic voiced force behind MBD says the 10 songs on the album were about a need to connect with a more primal musical world through the collective experience of marching band drums, the inclusive rhythm of handclaps and simple coos and phrases that allow others to sing along. Listening to This Is My Hand through that lens risks viewing it only as a technical experiment, though, when the best and warmest moments on the album feel like they’re about something far more human — a hunt for joy. 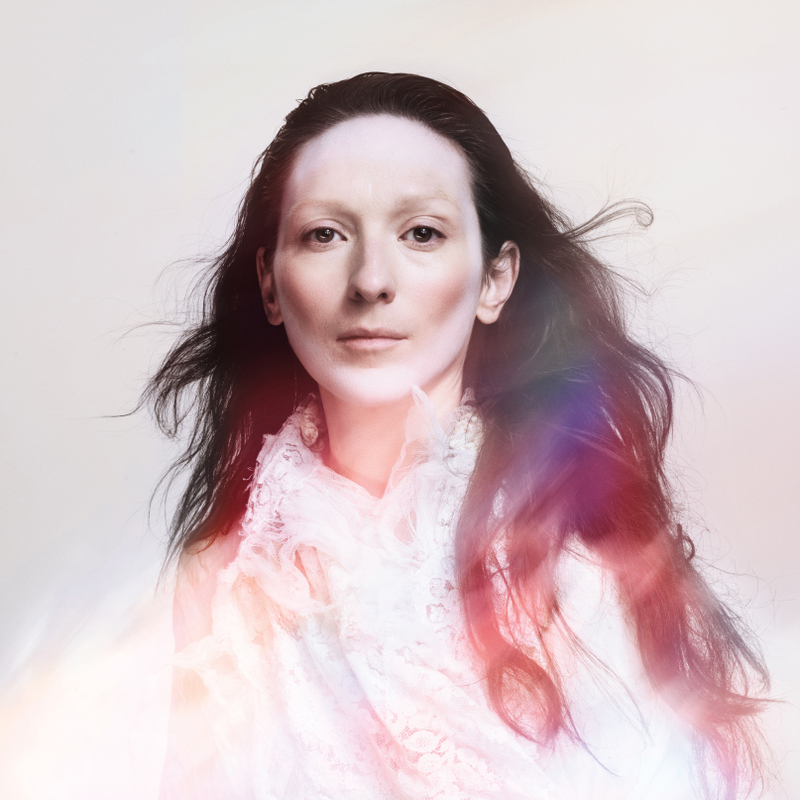 My Brightest Diamond’s work has never been particularly light. The brilliant 2006 debut album Bring Me The Workhorse was an incredibly intense, sometimes soaring, sometimes somber rumination on death, loss and youthful melancholy. Even in that dark place, though, Worden left clues there was something — perhaps best expressed by that album’s cathartic dance track “Freak Out” — that showed there was more to life. This Is My Hand will at least solve that dilemma. “Pressure,” the album’s first track, pays out exactly what Worden promises with dizzying rhythms and a cleansing “I tried to do it all right!” shout-along. “Before The Words” follows this up with an urgent pace and an array of oo-oo-OO-oo-oo-OOs to string you along before reaching what might be the real gold on the album, fourth track “Lover Killer.” An able approximation of Feist’s finger-snapping disco phase, “Lover Killer” just might achieve that notion of a genuinely joyful Worden song… if it wasn’t a harsh, mirrored look at the duality of love, that is. And that’s when you realize that joy is perhaps something that’s outside of Worden’s work. “I Am Not The Bad Guy” tugs Worden further back to her comfortable place, a territory of well-trod personal reflection on the choices one makes in life. Meanwhile, “Looking At The Sun,” “Resonance” and “Apparition” remind us of that version of Worden as the mesmeric singing elemental, something so otherworldly that its link to humanity sometimes feels tenuous. And perhaps that’s what This Is My Hand is all about. Poking and pressing, combating one’s own nature and pursuing a new sound probably isn’t a particularly joyful experience so much as it’s an uncomfortable one. It’s also a very human experience. And if trying to find a rhythm to this world through an army of drums is what helps Worden find her path there’s nothing wrong with that.